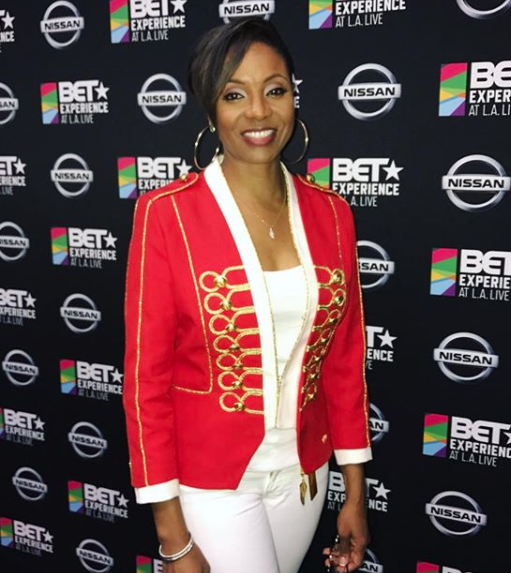 Remember when MC Lyte had us rapping along with her to the lyrics, “You can cha-cha-cha ’til it’s Mardi Gras…?” Simply because I’m a fan of Lyte, I couldn’t resist adding that line within this article, but it actually has nothing to do with the topic at hand (don’t judge me, LOL). 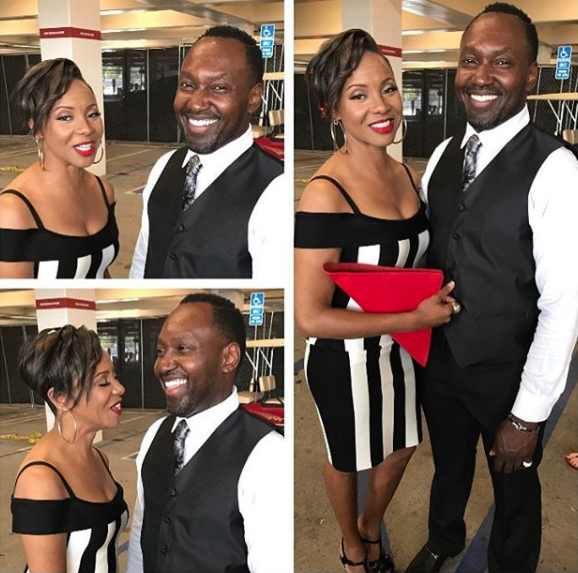 Okay, now onto what we’re here to discuss- MC Lyte’s upcoming wedding and the bridal shower she just had. And the reason why fans love seeing Lyte spend time with her ‘sister’ (whom we’re not sure is her biological sis or not) on social media, is because of the cool dynamic they have within their relationship- Lynn is the more hype sister, while Lyte is more laid back. Their personalities compliment each other and that’s probably why they decided to collaborate for their own Youtube channel called ‘Lynn and Lyte Chronicles,’ where they discuss various oftentimes funny random topics that Lyte’s fans love to comment on.